Happy Bass Day 2016!! 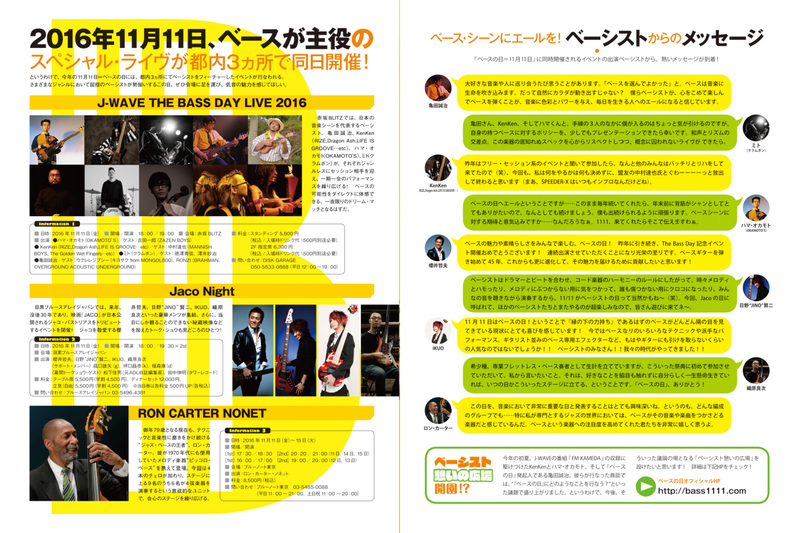 Messages from Ron Carter,STING,Nathan East,Kyle Eastwood,Hadrien Feraud and MARCUS MILLER ! sounds good playing with Miles Davis. It sounds great playing with Dave Brubeck. It sounds fabulous playing with Bach and Brahms. 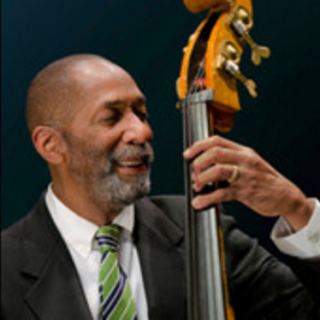 THE BASSIST IS RESPONSIBLE FOR; …PLAYING THE CHANGES OF THE SONGS…FOR PLAYING THE FORM OF THE SONG….MAINTAINING THE INTONATION OF THE GROUP….ASSIST IN ESTABLISHING THE RHYTHMIC DIRECTION OF THE SONG. Hi! 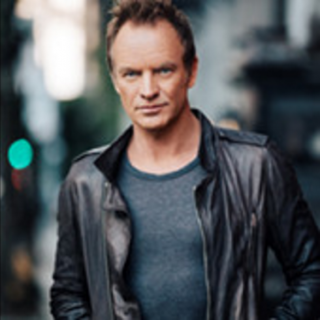 This is Sting. Happy Bass Day! What do I like about the Bass? Well, the bass is the ground of everything. The foundation of all music is the bass. So I enjoy being underneath,the very powerful position. 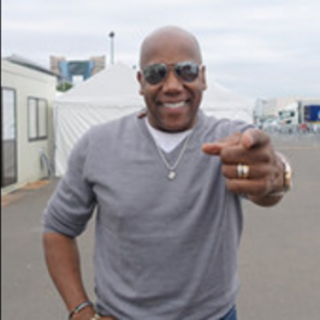 This is Nathan East. Happy Bass Day! Because of the bass I am very very very grateful! 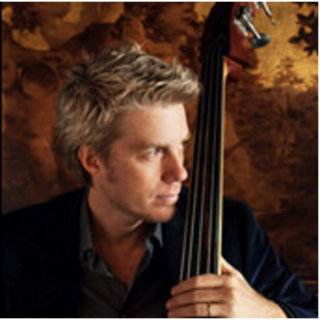 Hello, this is Kyle Eastwood. I’ ve always loved the bass ‘cause it’s the meet of the music. Hello, everyone. 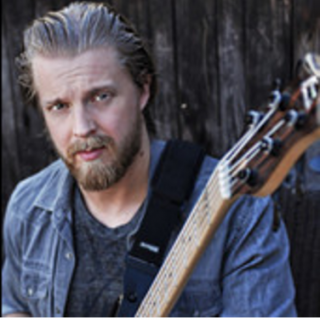 This is Hadrien Feraud here. Happy Bass Day to everybody. Here is a little advice to you, guys. 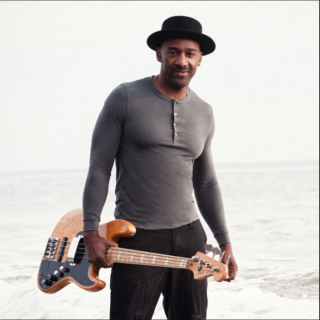 If you chose the bass guitar, use it as the tool to make music, not just play the bass guitar. the joy that comes from playing the bass. happy Bass Day! 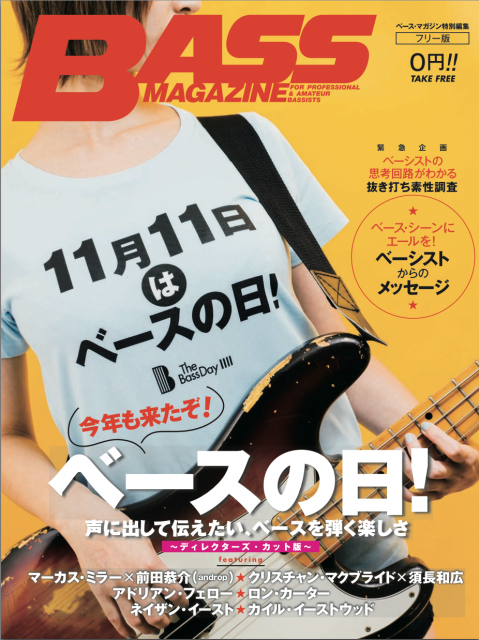 Messages to all the bass players in Japan who agree to give a boost to Japanese music scene by utilizing THE BASS DAY as a springboard for it.It was such a pleasant surprise to get your messages! !Thank you so much! 「Lots of people ask me why I chose the bass instead of the guitar. They feel like the guitar is the more obvious choice. But where I grew up （in NYC） the BASS was the cool instrument and the coolest guys played the bass.